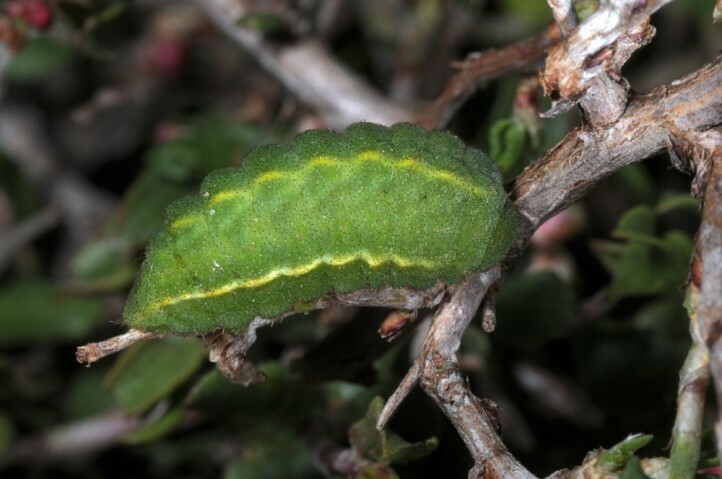 The larvae feed on Atraphaxis billardieri, a small spherical shrub from the family Polygonaceae. 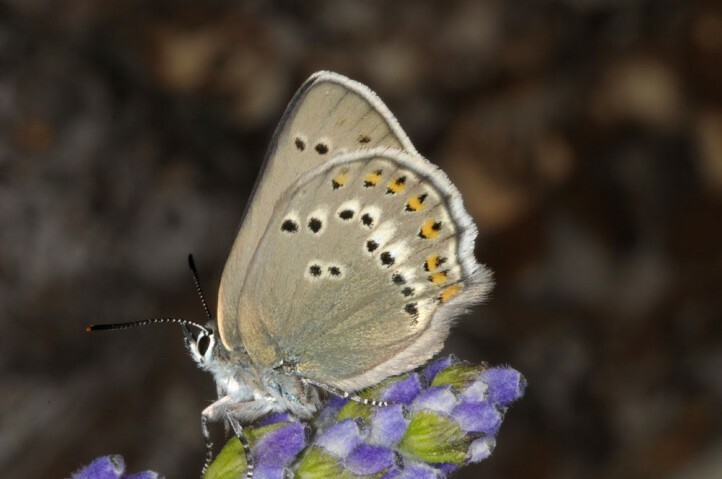 Satyrium ledereri colonizes dry hillsides and dwarf shrub on limestone from about 800m above sea level to 2000m. 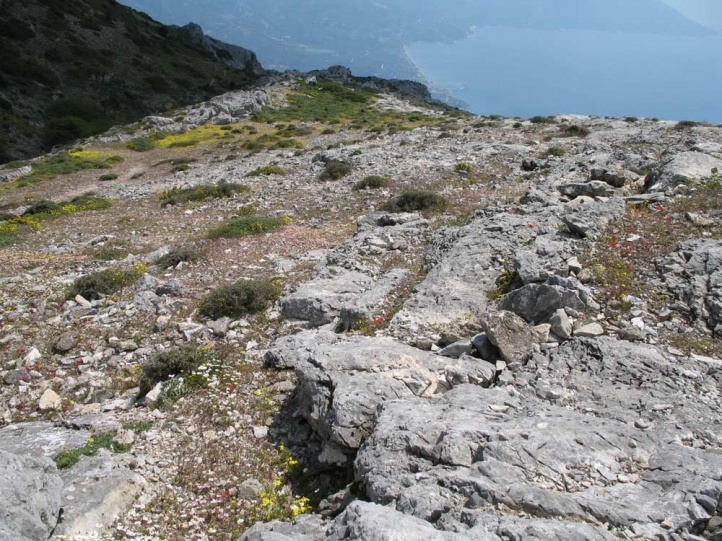 In Samos, it flies in a narrow range from 1000m to about 1250m above sea level. 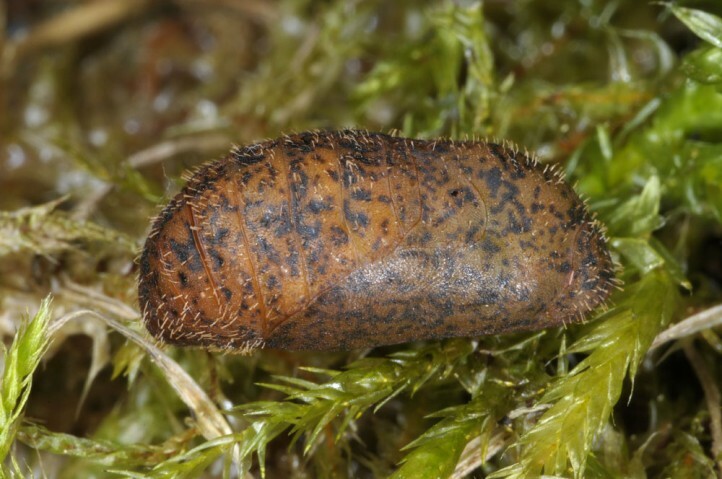 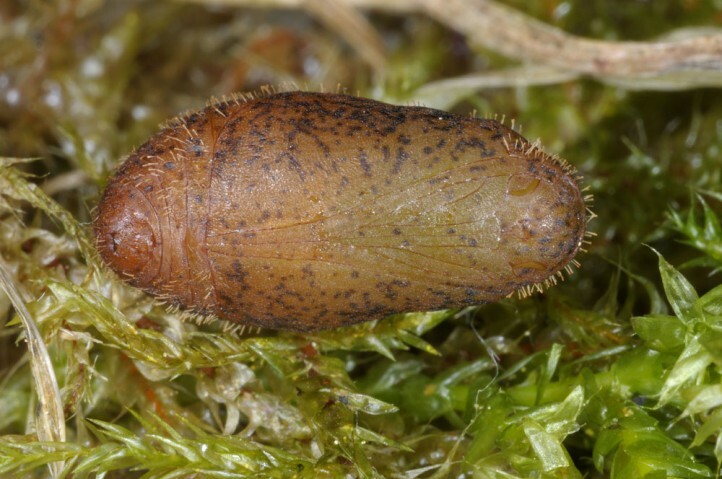 The caterpillar overwinters in the egg. 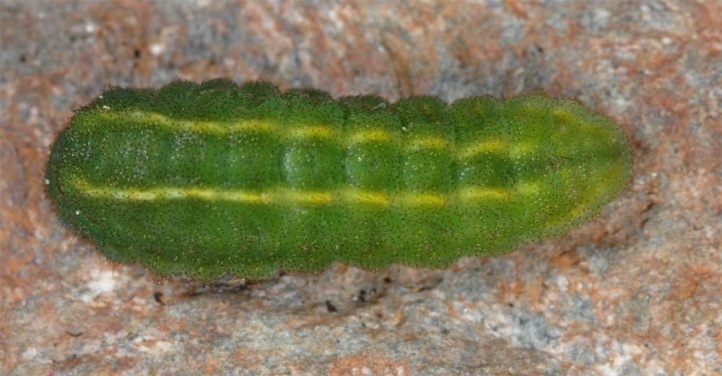 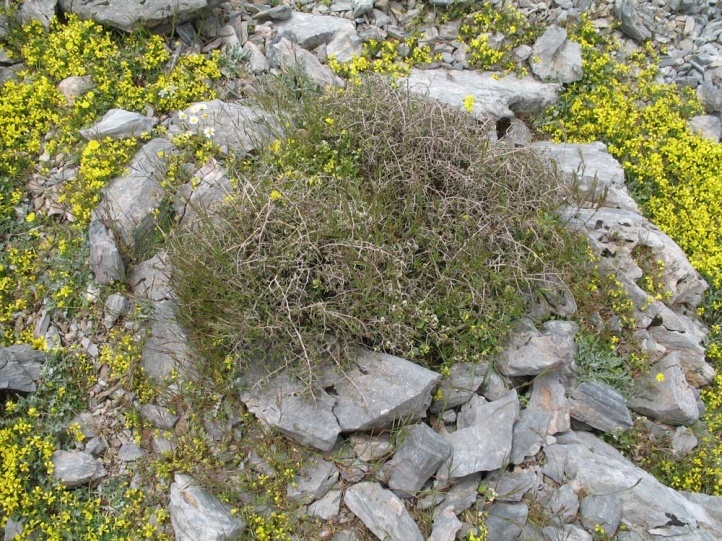 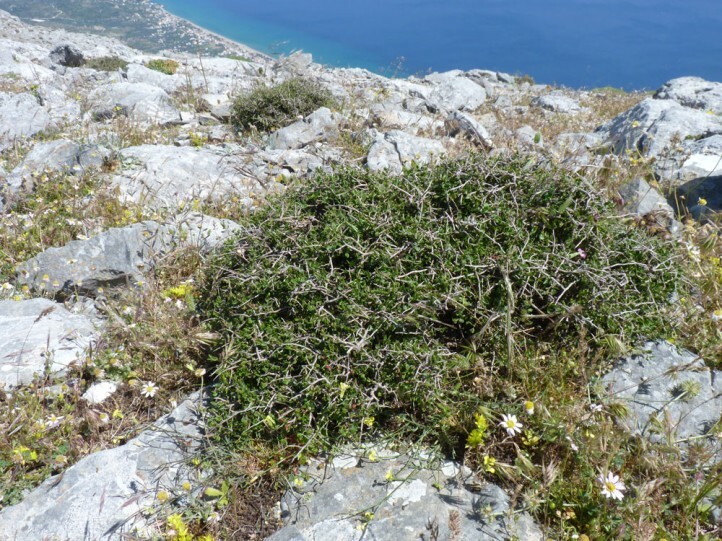 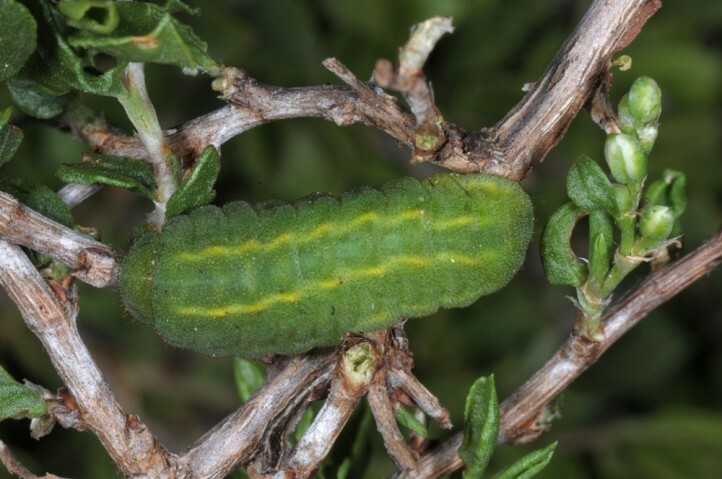 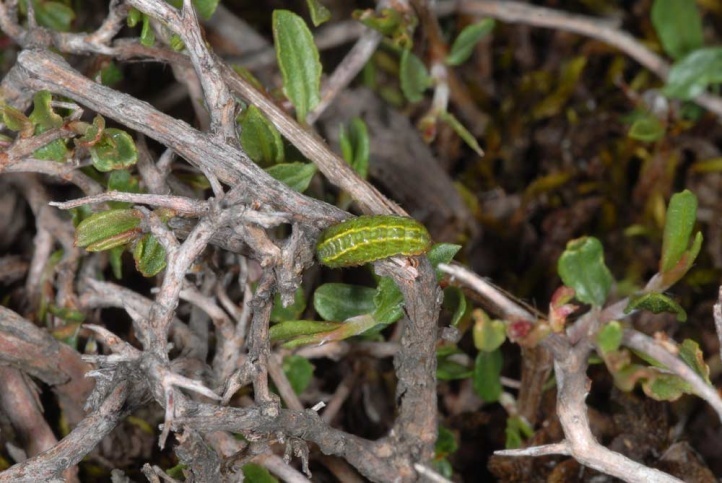 I found young to half-grown larvae in Samos in early May 2009, both on Mount Karvouni and on Kerkis at the time when the bushes were sprouting. 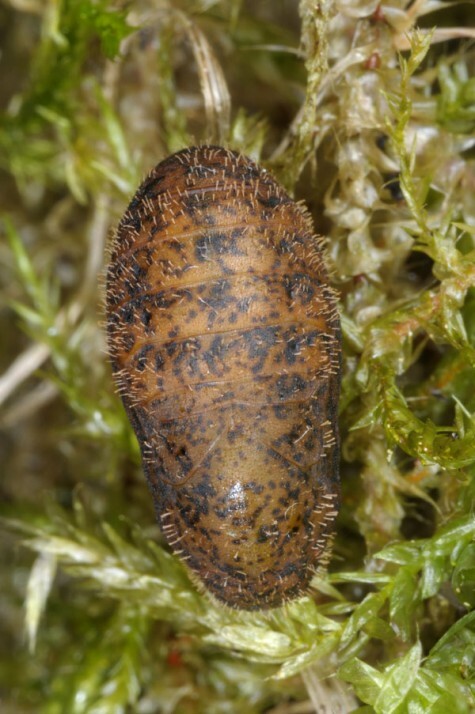 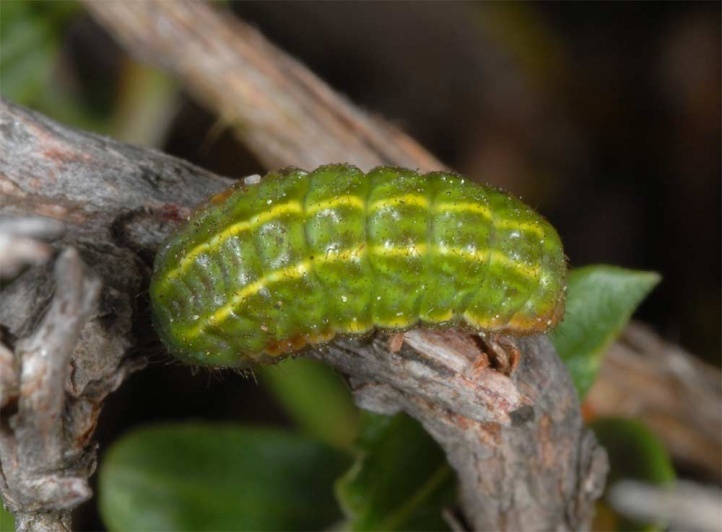 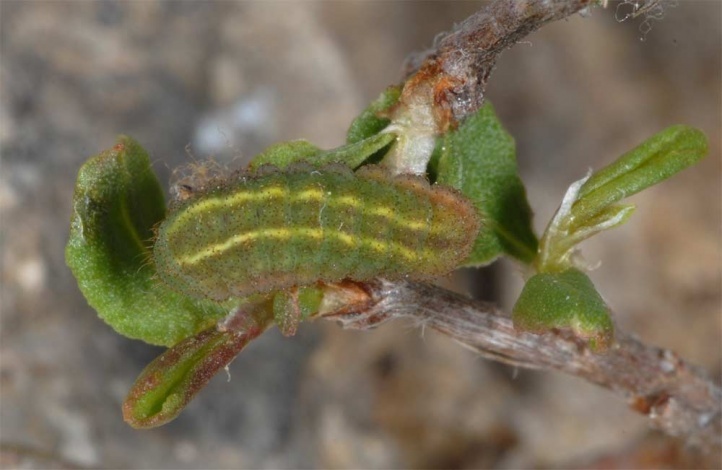 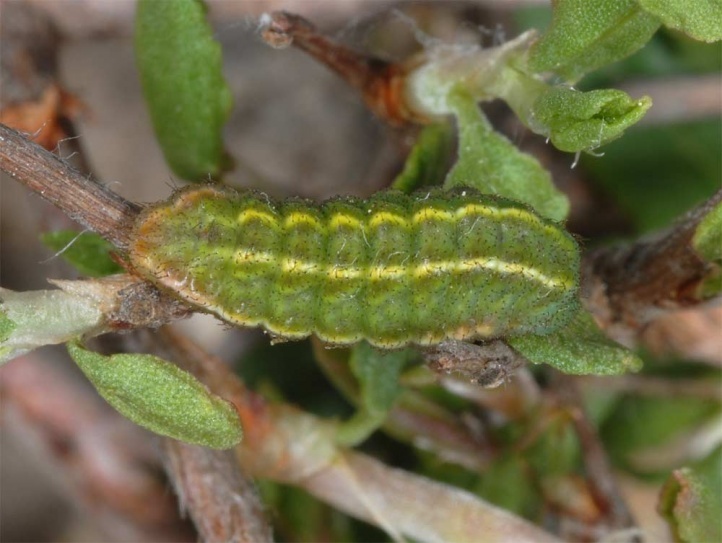 In second half of May 2014, all larvae have been already mature there. 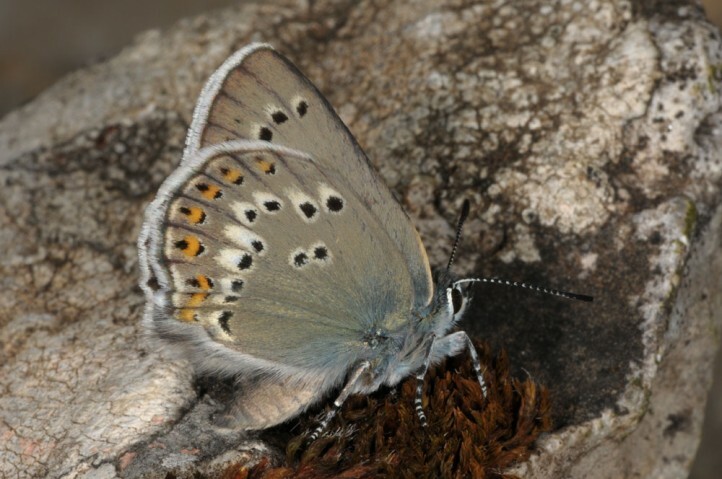 The adults fly mainly in June and early July. 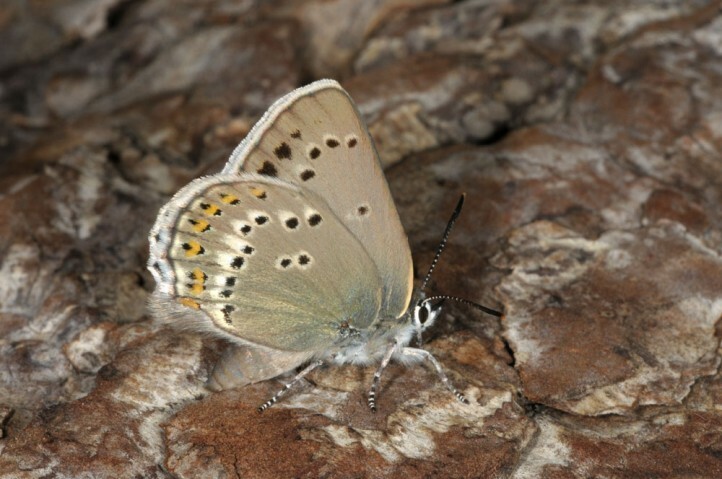 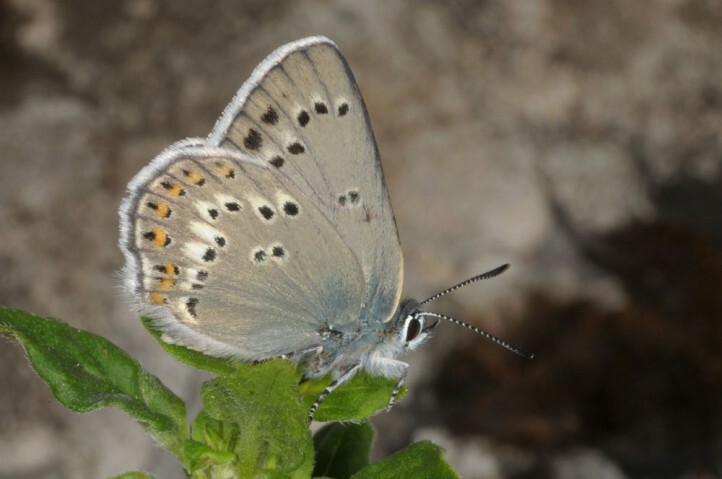 Satyrium ledereri is at great risk on Karvouni through tourism, fire, grazing and close confinement of the habitat. 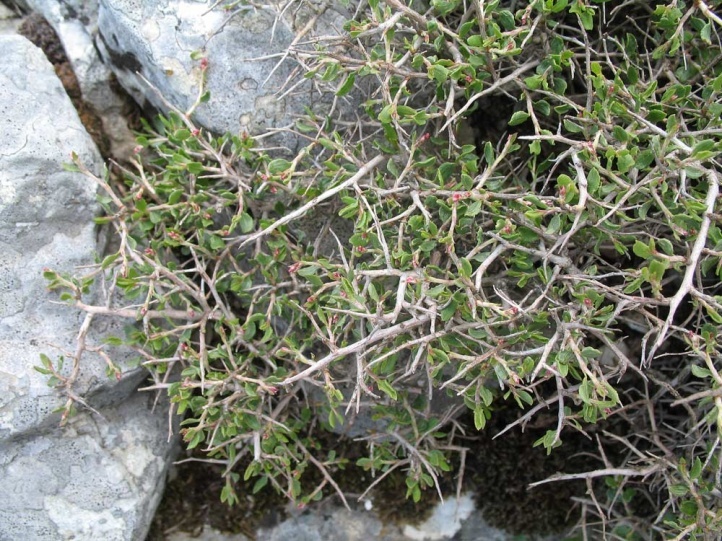 But on Kerkis the endangerment is still much lower. 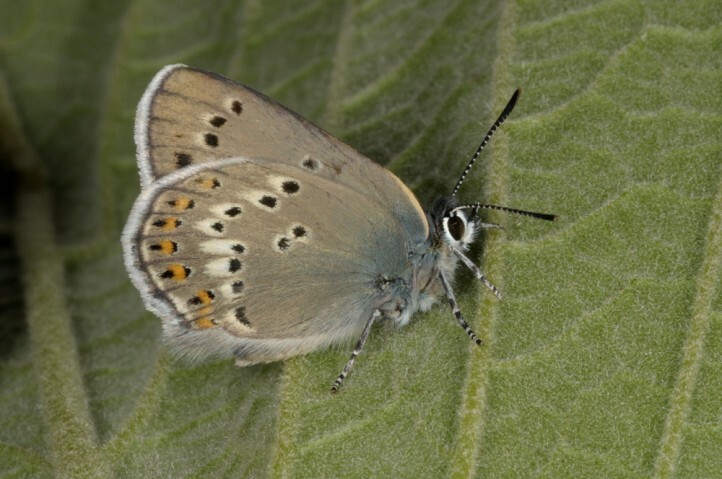 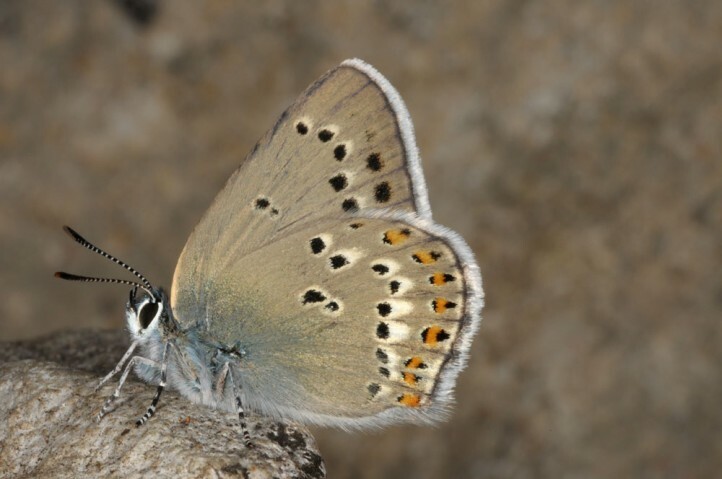 Satyrium ledereri occurs in Greece only in Samos island. 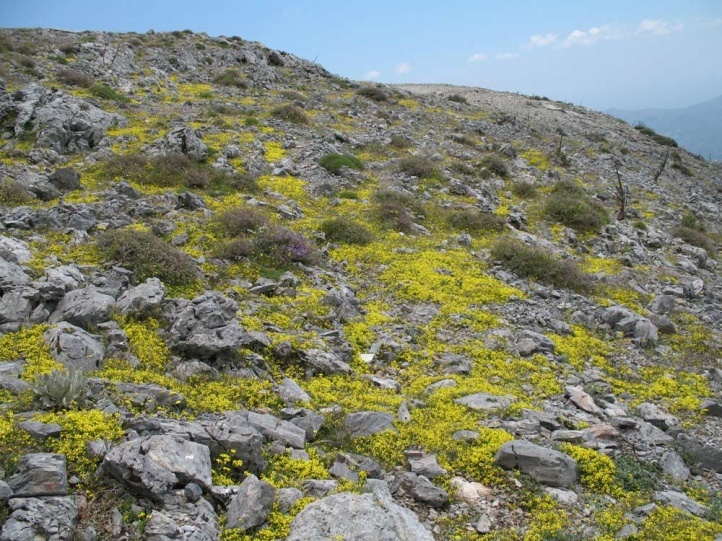 Additionally it is spread across Turkey to the Caucasus and Iran.